Actor K.J. 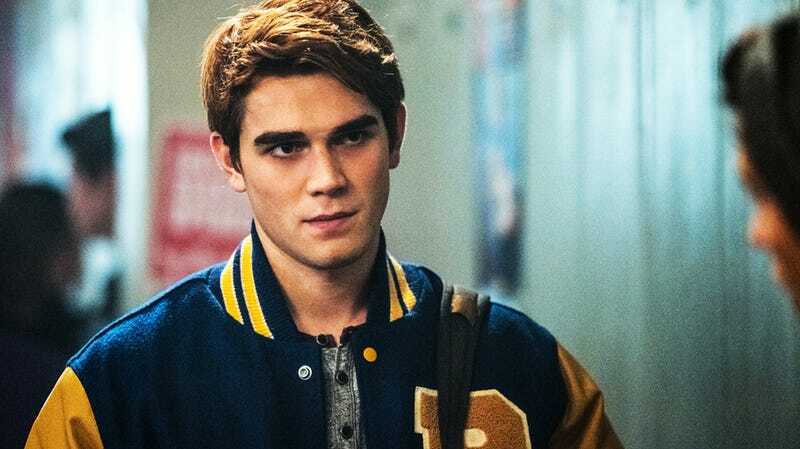 Apa who plays Archie in the CW’s Riverdale was in a car wreck last week after a long 16 hour day on-set outside Vancouver, Canada. It stands to reason that these kinds of collisions can easily be avoided with transportation to and from the set for the actors. Its not even a question of separate cars for each member. A shuttle can carry different people at the same time. But since these matters always come down to a thing how much money will it cost, the studio feels its best to let the actors drive themselves. It’s not like they do the actual running, the car does most of the work.